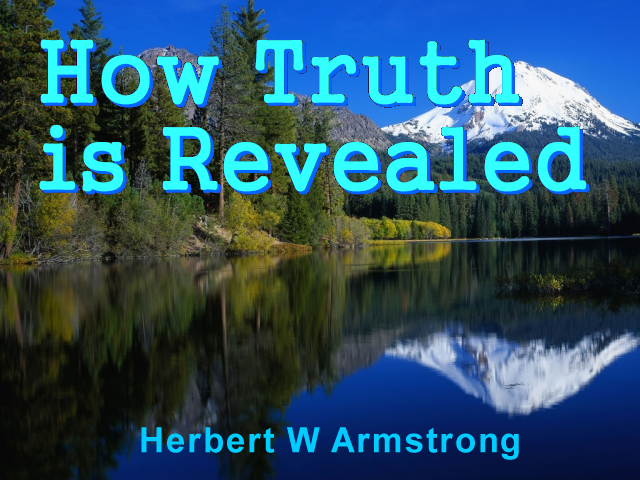 Herbert W. Armstrong (July 31, 1892 – January 16, 1986) founded the Worldwide Church of God in the late 1930s, as well as Ambassador College in 1946, and was an early pioneer of radio and tele-evangelism, originally taking to the airwaves in the 1930s from Eugene, Oregon. Mr. Armstrong preached an eclectic set of theological doctrines and teachings that came directly from the Bible. His teachings included the interpretation of biblical prophecy and taught observance of God’s Laws, Sabbath (Saturday), and the Biblical “Holy Days”. This entry was posted in The World Tomorrow Telecast and Radio Broadcast. Bookmark the permalink.